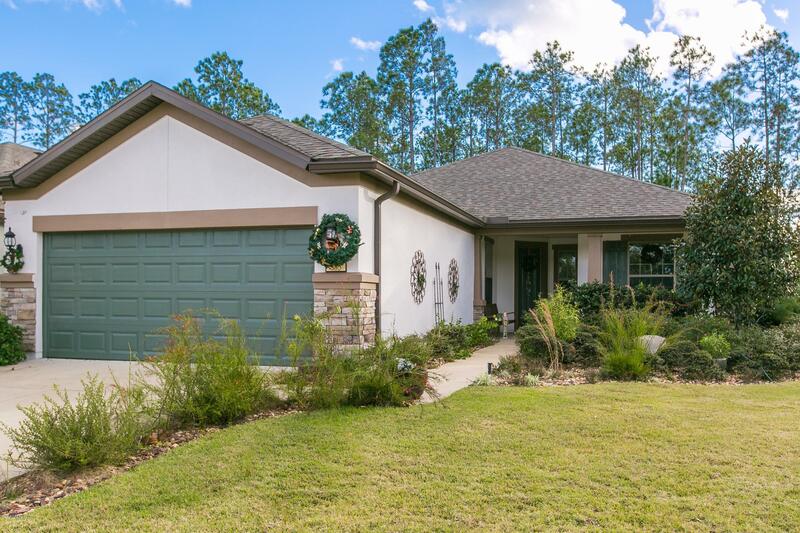 Welcome to the 55+ Del Webb Ponte Vedra in Nocatee. This beautiful Surrey Crest floor plan has 2 bed rooms 2 baths, library, covered lanai and 2 car garage. Features include, wood flooring, upgraded kitchen, tray ceiling in living room, master bath extended shower, walk in closets, out door paver grill area, extended 4 ft. garage extension, (will fit 2 cars and golf cart) garage door screen, and much more. Owners enjoy the 39,000 sq. ft. club house with full time activity director. Minutes from shopping and the ocean. A must see !